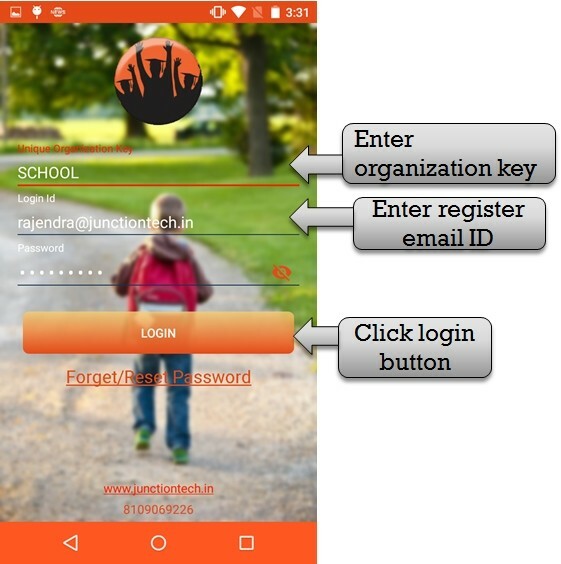 Step:1st- If you have already account in school app management then you have to click login button . 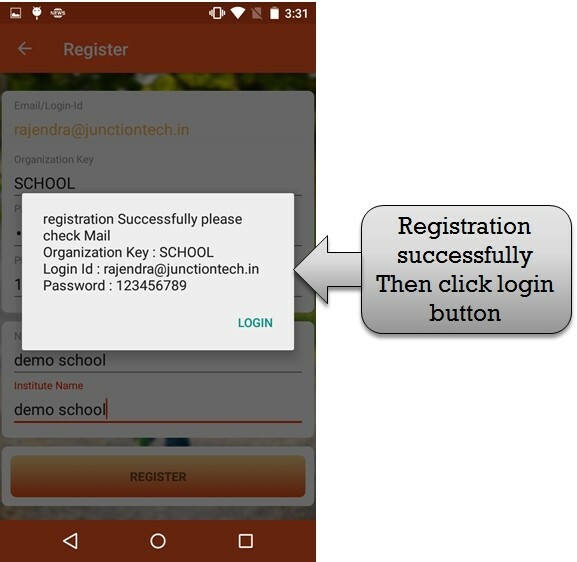 if in case you have not account in school app management please register . 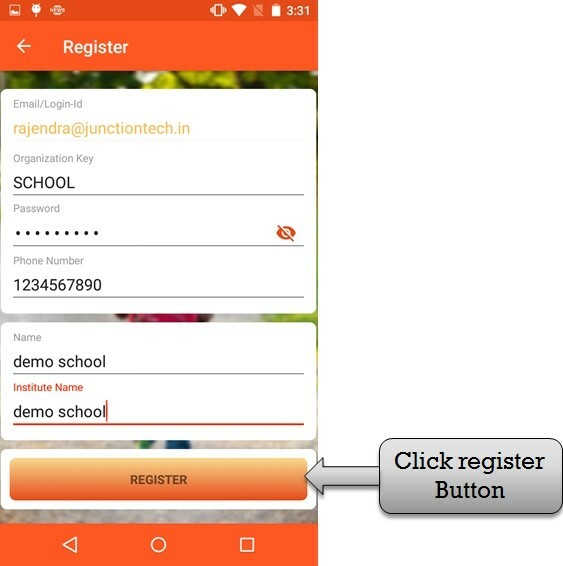 you have to click registered button then registered your school information . 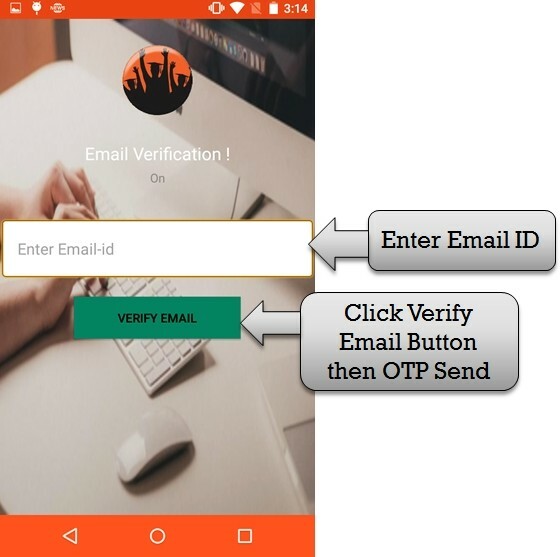 Step:2nd- Please enter your valid email address and click verify button then OTP sent to your email ID. 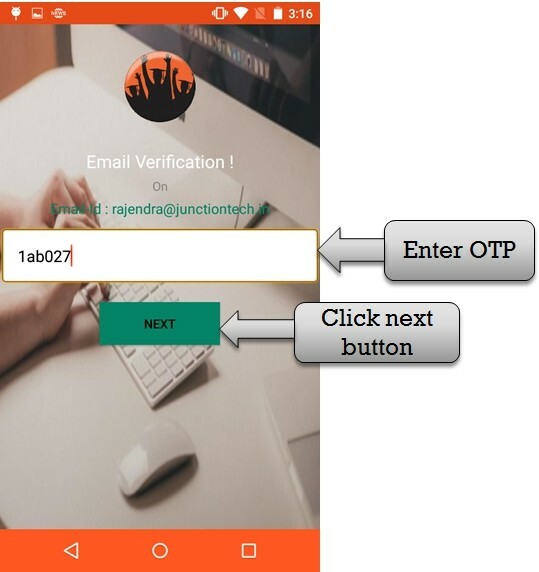 Step:3rd- Please enter OTP number and click next button .school app management software is very helpful to manage school. 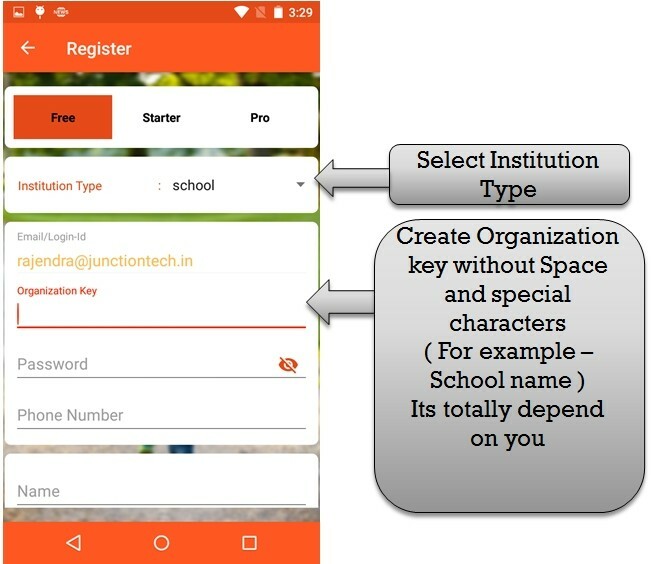 Step:4th-Register new institution so please select institution type then enter organization key (you have to create organization key without space and special characters for example school name , coaching name etc) create new password and enter phone number. 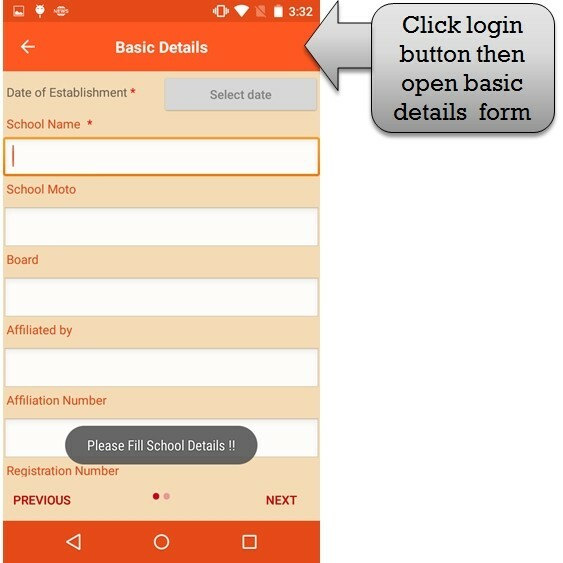 Step:5th- Please enter name and institution name then click register button . 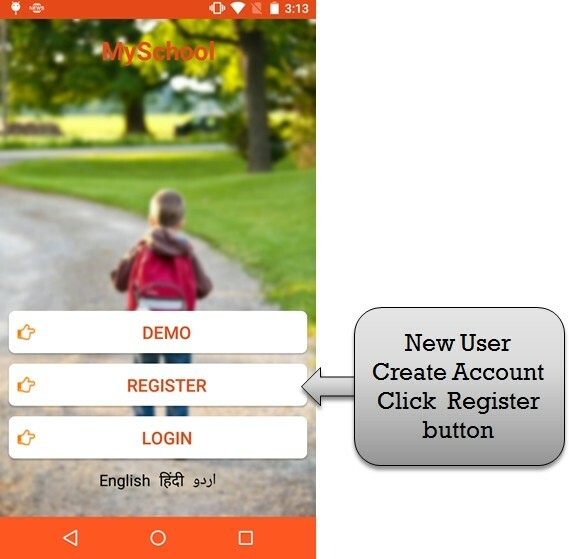 Step:6th- Your institution successfully register in ZeroERP school app management . organization key is vary important key . Step:7th- Please enter organization key ,enter register email ID ,and enter password then click login button. Step:8th- Login successfully then redirect to basic detail form .